Acclaimed music director M M Keeravani is being very selective about the films whereas his son is becoming active in films. Keeravani’s elder son Kala Bhairava became popular as a singer. 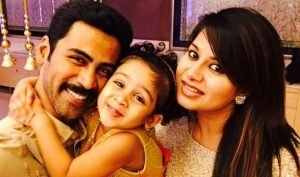 He crooned some super hit songs like ‘Dandalayya’ from ‘Baahubali 2′ and ‘Peniviti’ from Aravindha Sametha’. 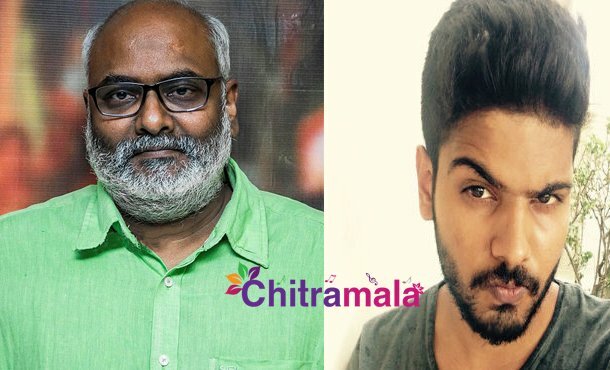 Now, Keeravani’s younger son Simha is also going to enter the film industry. However, he is not going to continue his father’s legacy as he is planning to debut as lead actor in a film. Mythri Movie Makers is bankrolling this project and a debutante will be wielding the megaphone. This is going to be a small-budgeted movie with a completely different concept. Simha will play the lead role in this movie with all new cast. 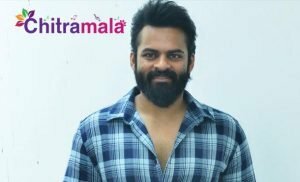 Earlier, he has already worked as assistant director to Sukumar for ‘Rangasthalam’. Interestingly, his brother Kaala Bhairava will be the music director for this film.